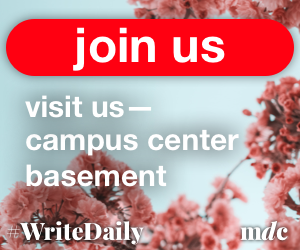 The Massachusetts men’s basketball team looks to rebound from its tough loss at Miami (Fla.) with a date with East Carolina on Tuesday night in Greenville, N.C.
UMass (6-3) found itself on the verge of overtaking the Hurricanes in its attempt to grab its first signature win of the season, but could not hold off its hosts, falling 83-75. 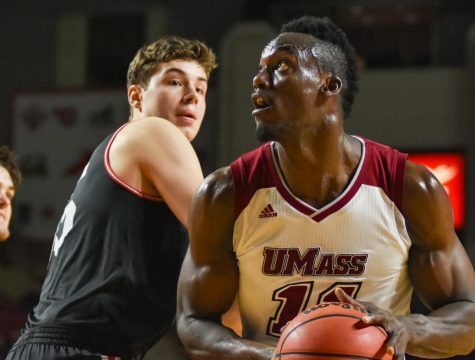 The Minutemen cut the deficit to three multiple times in the final five minutes but couldn’t get any closer than that in their second loss to an ACC opponent this season. 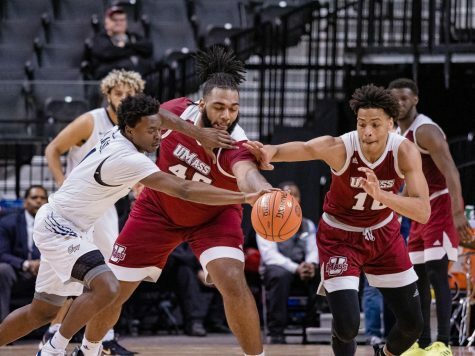 UMass coach Derek Kellogg thinks his team is not far off from putting together a strong, 40-minute performance against top-level competition. Next up for the Minutemen are the 4-3 Pirates, who are coming off their first home loss of the season after winning three straight at Minges Coliseum. 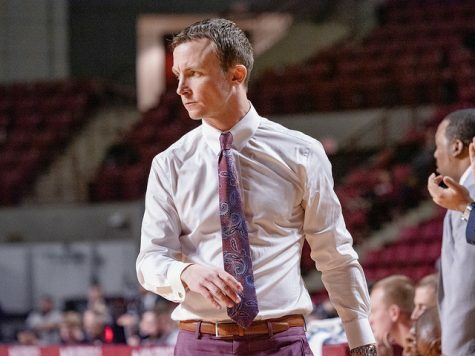 Kellogg is all too familiar with East Carolina and especially their home-court advantage, as the Pirates were Conference USA opponents with Memphis during Kellogg’s tenure as an assistant coach. 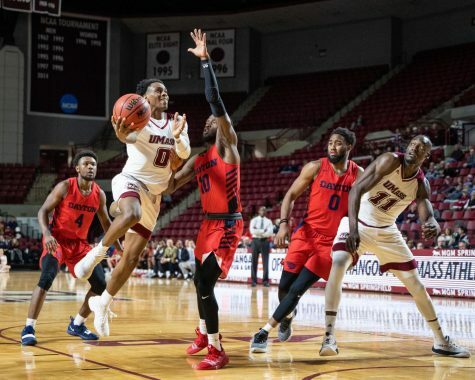 Junior point guard Miguel Paul is a force to be reckoned with, leading the Pirates with 17 points per game and shooting 40 percent from 3-point range. 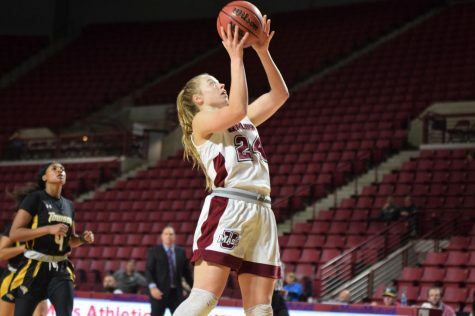 Kellogg believes that limiting the 3-point efficiency of Paul and his teammates is an important task in the game, a task their previous opponent, Charlotte, succeeded in. The Pirates converted on just 10 of their 33 attempts from downtown versus the 49ers. 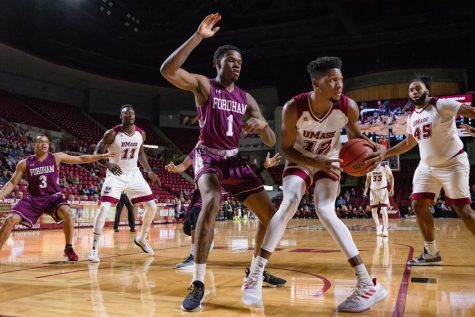 Senior Darrius Morrow will demand some attention as well for UMass, averaging 12.4 points per game in addition to 4.7 rebounds per contest. 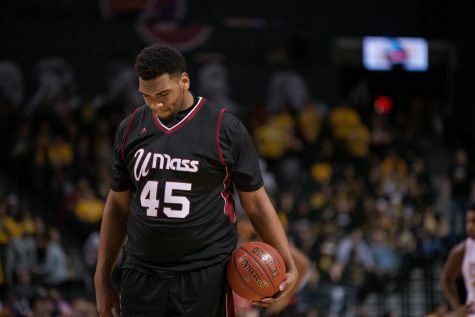 With the Pirates’ duel threats inside and outside of the paint, Kellogg knows his team has its work cut out for them. “Our job is going to be to keep them off the 3-point line and really not let them post Morrow and get the ball inside,” said Kellogg. 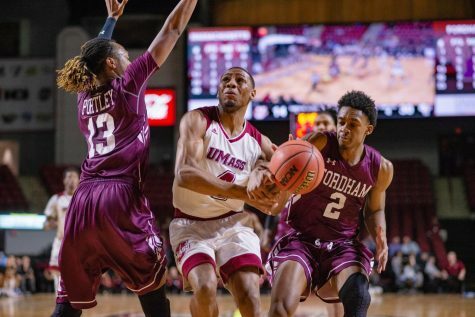 Point guard Chaz Williams and the rest of the Minutemen will also need to keep an eye on Morrow as they drive to the basket, as the forward has already rejected 10 attempts this season in just seven games. 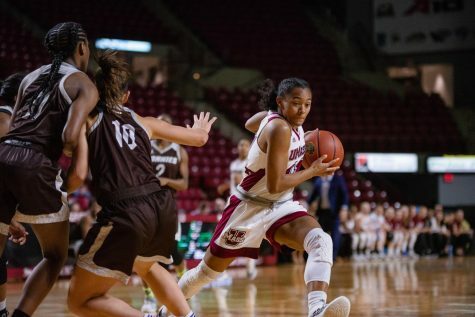 After returning to the starting lineup on Saturday, Williams played 39 of 40 minutes – a season high – as the sophomore scored a career-high 22 points in the loss. Despite playing over 30 minutes in six of its first nine games, Kellogg doesn’t plan on resting his playmaking point guard in the future. 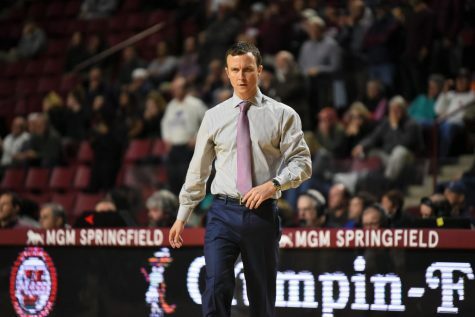 Tuesday’s matchup against East Carolina is UMass’ last true road game before returning back to the Amherst area to play Siena in Springfield on Friday, followed by four consecutive games at the Mullins Center as the team rounds up non-conference play. The game is set to tip-off at 7 p.m.